Embroidery is an ornamental needlework using needle, thread, and a variety of stitches to decorate a fabric with patterns and designs. 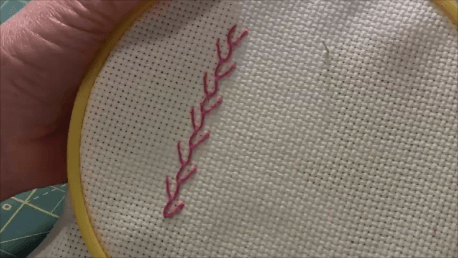 Video tutorial on how to embroider. Embellish you embroidery projects with cording, tassels, etc. 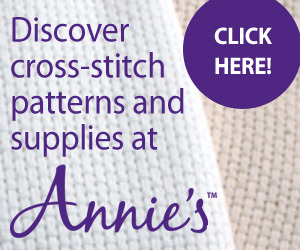 Learn the different embroidery stitches. Learn how to embroidery with these lessons. Sashiko stitching is a Japanese form of embroidery used as a decorative reinforcement stitching.